Riana Lynn, FoodTrace | Be Like Peter. Company Description: Technology platform that uses big data and small business user profiles to link food distributors, local farms and specialty food manufacturers with wholesale food buyers. Riana Lynn is the CEO and Founder of FoodTrace, a software company that provides digital discovery and bridges the path between businesses to increase revenue opportunities for local food buyers (e.g, restaurants, grocery stores) looking for distributors, farms, and artisans. The software suite provides tools that improve operations by reporting ingredients, trends, and customer marketing to increase transparency of the resulting sourcing activities. 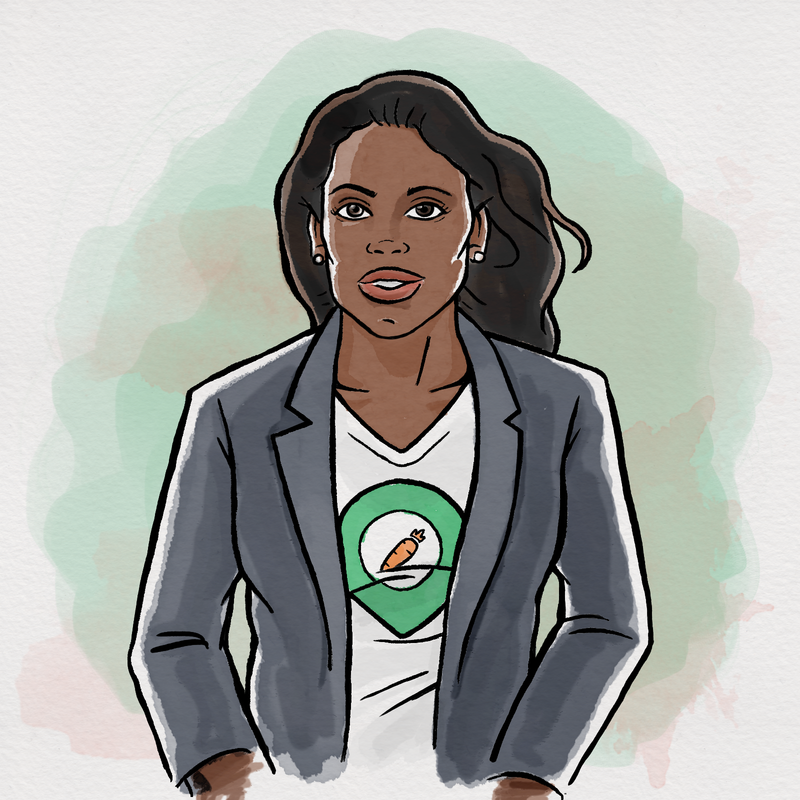 She believes that technology is the answer to improving food access, health, and building a stronger local farming and food community. Riana knew that she wanted to make an impact in food and health and guided her education and professional experiences with that in mind. She holds B.S. and Masters degrees in Biology, Chemistry and Public Health. Her passion for technology, food and health continued to shape her projects and business pursuits after school. She had a series of interesting opportunities to get involved in government and health policy organizations, including a stint at the First Lady’s White House Kitchen Garden. Riana wanted to use technology to create solutions faster. 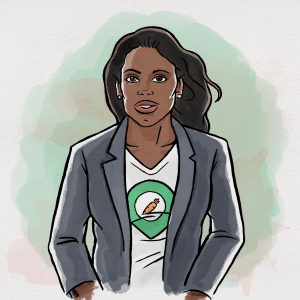 She began a consulting business that focused on e-commerce and digital strategies for local food artisans and had the early features of FoodTrace. She got noticed by the CNBC TV show, The Profit through one of her consulting clients. Her consulting business was acquired in-house by the show host for the associated Investment Holdings group. Riana decided to continue pursuing her vision with the FoodTrace product concept after the acquisition. For founders who don’t have any coding knowledge, she suggests that you should acquire some basic knowledge and a mentor who can help you navigate the space. Riana believes the two most important traits for success are passion and appetite. At the time of the interview, FoodTrace was currently in beta and planning to fully launch in the spring. You can find Riana eating at Ras Dashen restaurant, local taquerias and anywhere with good brussel sprouts, fresh fruit, great spices and hand crafted cocktails. She loves the Edgewater Farmers Market in Chicago, but recommends that you take a Saturday trip out to Madison, WI some time to experience the the Madison Farmers Market at Capitol Square. In March 2015, Google – Code2040 announced that Riana was one of 3 individuals chosen for their inaugural class of Entrepreneurs in Residence.